1. Identify your Needs – Always identify exactly what you are looking for in a virtual phone system provider. 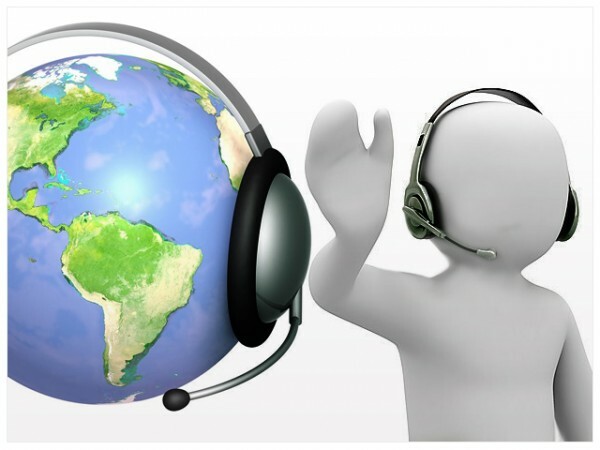 Do you need international virtual numbers, or are you simply looking for local toll free or 1-800 phone numbers? Do you need more advanced phone features such as virtual assistance, call recording and personalized greetings, or do you only need more basic features like call forwarding and voicemail. 2. Define your Budget – Ok so you’ve identified your needs, now it’s time to define your budget. Every virtual phone system provider offers different price plans and the cost of a phone system can range from one end of the price spectrum to the other. Figure out how much you plan on spending on your virtual numbers and whether you would rather pay per minute or pay for the service monthly. 3. Shop Around – Take your time and research several virtual phone number providers before making your final decision. There are several online blogs regarding virtual phone systems that have great articles with comparisons and positives and negatives of all the big providers, read all of the expert reviews and you will most likely make a wise decision. 4. Free Trial – Many times a virtual phone number provider will offer a free trial before you have to sign up, and if they do not, don’t be afraid to ask. Many of the big virtual phone number providers will not only offer a free trial period, but will also offer a 30-day money back guarantee in the case that you are unhappy with their services.